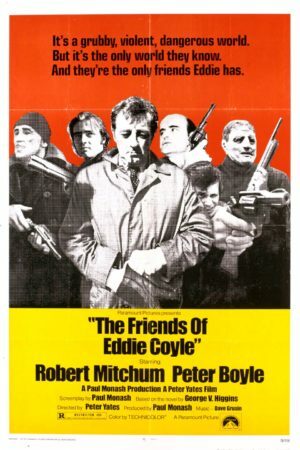 The Brattle Theater is screening The Friends of Eddie Coyle, adapted from the novel by George V. Higgins, from Criterion’s newly restored digital version, all this weekend (August 4-6, 2017). 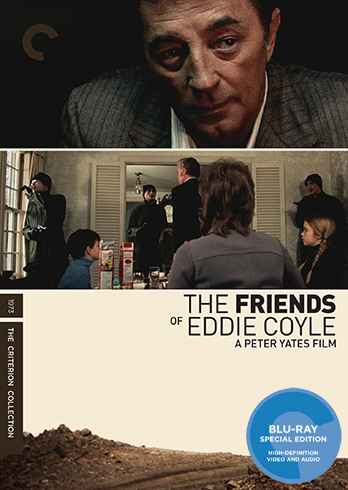 Great performances by Robert Mitchum, Peter Boyle, and others in a classic adaptation by Peter Yates. 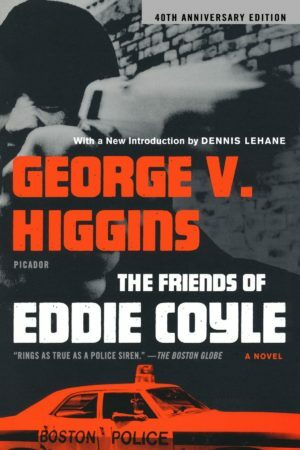 Bring a friend.